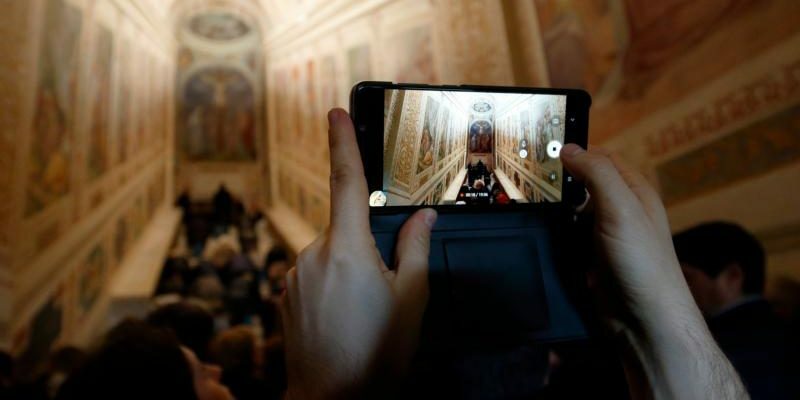 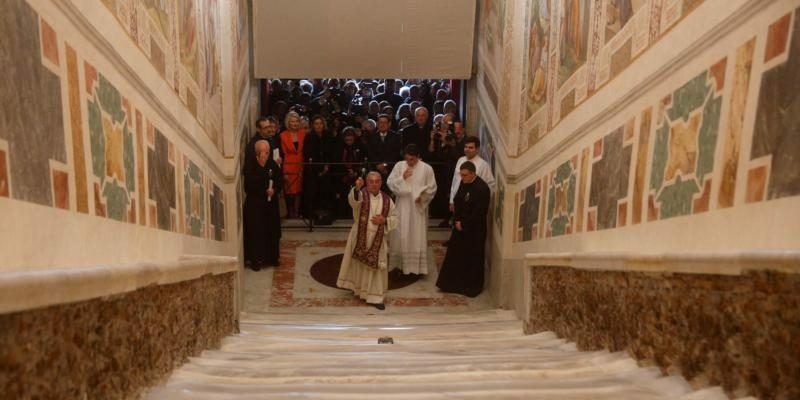 VATICAN CITY (CNS) Cardinal Angelo De Donatis, papal vicar for the Diocese of Rome, led a prayer during the unveiling of the restored Holy Stairs at the Pontifical Sanctuary of the Holy Stairs in Rome April 11, 2019. 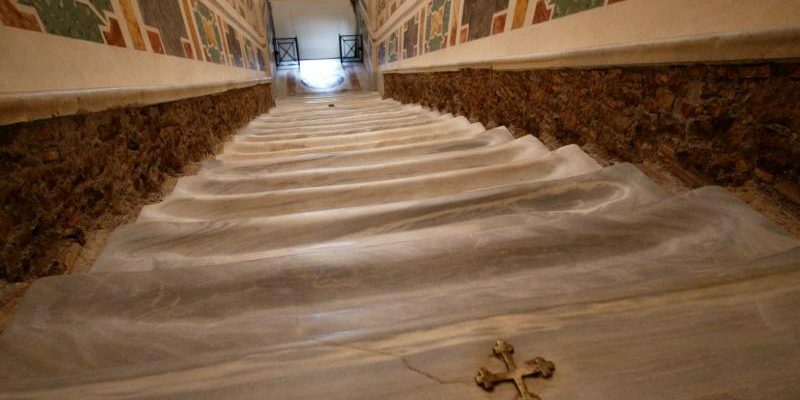 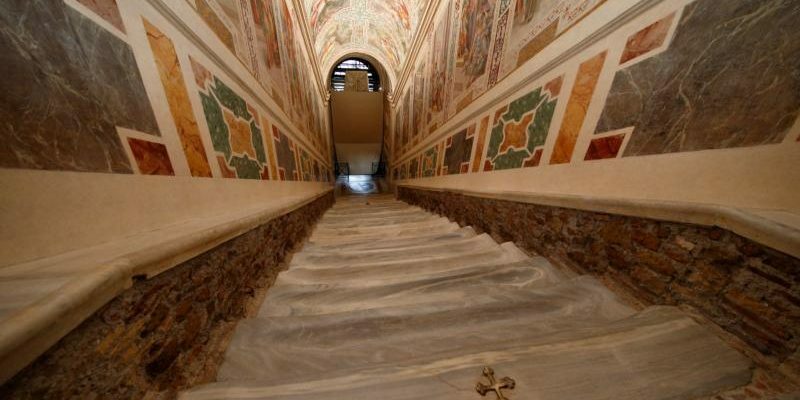 The restoration of the stairs, believed to have been climbed by Jesus when he appeared before Pilate, was the final phase of a 20-year effort to restore the 16th-century sanctuary. 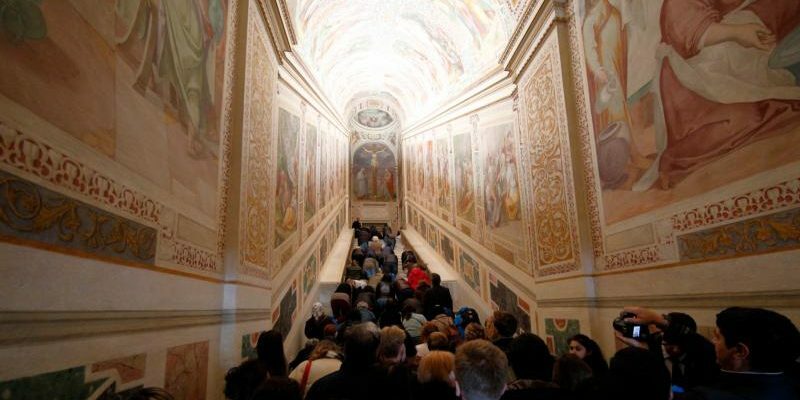 The 20-year-long project was overseen by the Vatican Museums and funded with the help of private donors, foundations and the Patrons of the Arts in the Vatican Museums. 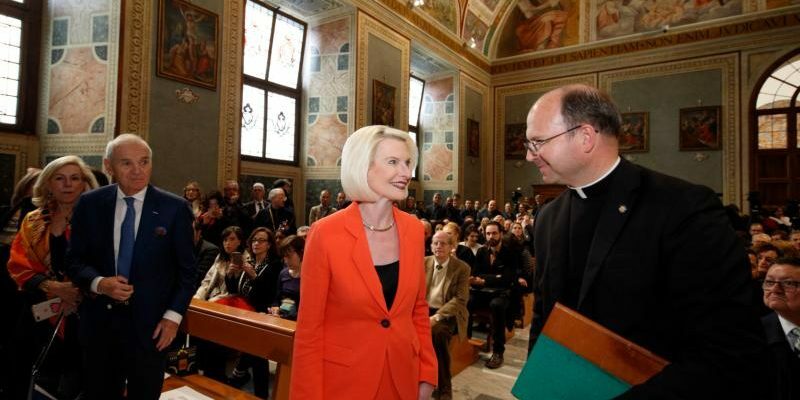 After a press conference, Callista Gingrich, U.S. ambassador to the Vatican, reverenced the restored stairs after the unveiling. 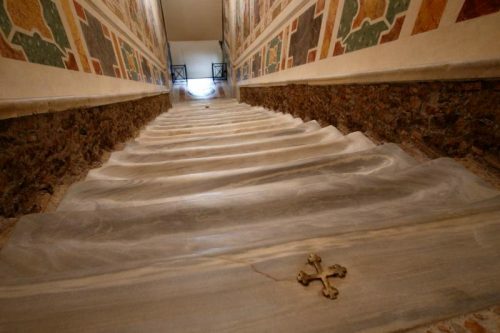 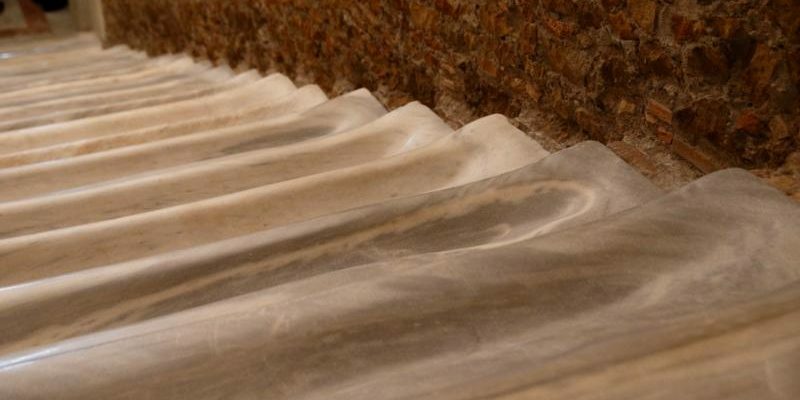 The stairs are concave from centuries of wear from pilgrims climbing them on their knees. 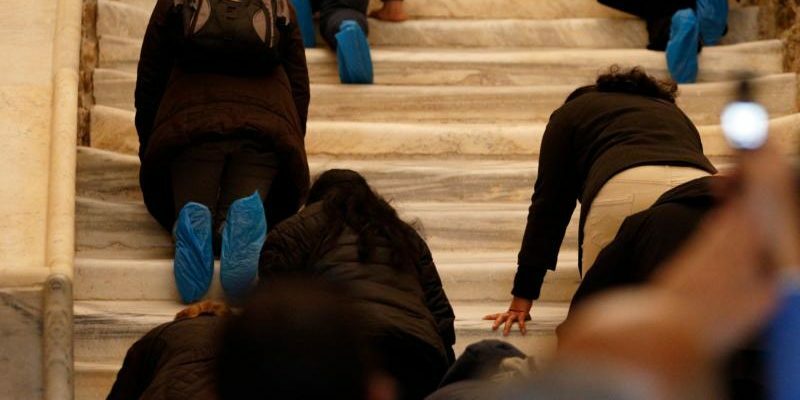 People in attendance climbed the restored Holy Stairs after their unveiling using foot protectors.